With the sector facing increasing cash flow challenges and continued financial pressure, is purchasing a pharmacy still an attractive proposition? The current unprecedented financial challenges have forced some pharmacy owners to accelerate their plans to sell up and cash out. But, perhaps counter-intuitively given the economic pressures contractors face, pharmacy brokers tell C+D that it is still very much a seller’s market – where demand for pharmacies often outstrips supply. Anne Hutchings, managing director of pharmacy broker Hutchings Consultants, has seen a 10% increase in the number of new buyers registering on the company’s database in the last 12 months. Rather than put prospective buyers off investing in the sector, the difficult financial climate in England seems to be encouraging them to make the most of the opportunities to find a pharmacy “they can develop and expand”, she says. There may be interest in “a business where perhaps the existing owner is coming up to retirement and has lost interest, or the pharmacy is not marketing itself or carrying out services like medicines use reviews”, Ms Hutchings explains. But “a savvy buyer will know that a well-run pharmacy should still be profitable despite recent funding cuts”, she adds. According to figures released by property sales advisors Christie & Co, demand for pharmacies across the UK in the first half of 2018 “broadly mirrored” that seen during the same period last year. However, the broker has seen a 7% increase in registered buyers during the year. He says the company completed on the sales of 92 pharmacies in 2017, and expects to undertake a similar number this year. What makes a pharmacy attractive? “A pharmacy with little or no local competition is always going to generate good levels of interest,” he explains. Andy Harwood, a partner at sector advisors Pharmacy Seekers, paints a similar picture. He tells C+D he has seen “a vast number of registered purchasers” in the current “competitive” market, “which usually results in multiple offers” for pharmacies up for sale. Mr Harwood says the most popular pharmacies are those with annual sales of more than £750,000, a good dispensing base, and reasonable establishment costs. An analysis by Pharmacy Seekers suggests that London and the home counties are the most competitive parts of the UK, where ‘goodwill’ – the value of a business over and above that of its physical assets – remains high. 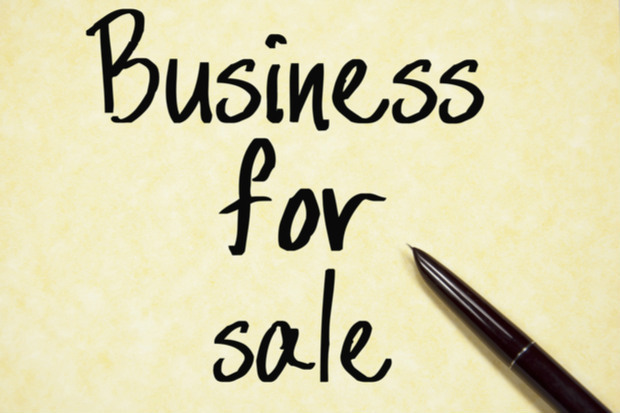 Are the sales changing the sector’s landscape? In addition, banks continue to be willing to lend to the pharmacy sector, and offer competitive terms. According to Ms Hutchings, lenders still view pharmacy as a solid business model, and buyers are also being helped by the fact that interest rates remain very low. The best illustration of the “lull” in interest in pharmacy premises among the multiples is the decision by Celesio UK, the parent company of Lloydspharmacy, to close or divest “around 190” branches that it claimed were “commercially unviable” due to “dramatic reimbursement cuts” in England in the previous 24 months. The Christie & Co report said this means that “pharmacies that would have previously been snapped up by the seemingly insatiable appetite of some of the larger operators are now changing hands to smaller operators”. Ms Hutchings agrees: “The large multiples aren’t buying and haven’t been for some time, but they will consider strategic purchases in some instances,” she says. Christie & Co reports that the average pharmacy now sells for £933,000 – compared with £550,000 three to four years ago – although the average number of offers has dropped from eight to about four. Pharmacy sales brokered by the company in the first half of 2018 included the purchase of Alchem Pharmacy in Gloucestershire, which was sold to a regional multiple operator having been listed with an asking price of £1,800,000. Similarly, the Old School Pharmacy in Bristol sold to a local operator for more than the guide price of £1,300,000. How are sales in the different UK countries? Christie & Co also brokered the sale of John Kennedy Pharmacy in Dunoon, Scotland, which was sold to an expanding regional operator having listed a guide price of £1,450,000. 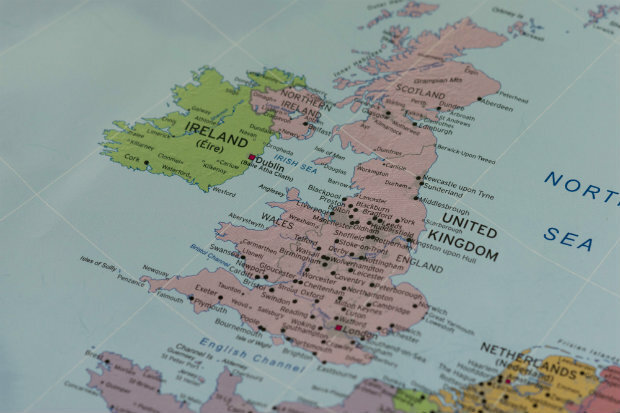 The broker says that although the Scottish and Welsh markets have seen some growth, most sales still take place in England – because Mr Board says of “the lower number of pharmacies in those locations”. However, when pharmacies do become available in Scotland and Wales, he says interest is “often higher”, and sellers can command “a premium”, due to “improved funding arrangements adopted by the respective governments”. Ms Hutchings says demand for pharmacies in these countries remains significant, as the market may be more attractive without the baggage of the funding cuts that have affected England – as reflected in the results of C+D’s 2017 Salary Survey. Do pharmacy sales send the right message? But does the cheery optimism displayed by pharmacy brokers create the wrong impression about the sector’s financial struggles? Contractor Mike Hewitson, who owns the Beaminster pharmacy in Dorset, argued on Twitter that “it sends all of the wrong signals, like pharmacy is awash with cash, when it is in fact awash with debt”. However, Ann Hutchings defends brokers: “I think it is positive news for hard working pharmacy owners to see that the businesses they are investing their time and cash in are sellable. How are those who made investments faring? This is more likely to be true in Scotland, where the pharmacy funding situation is more positive than in England. 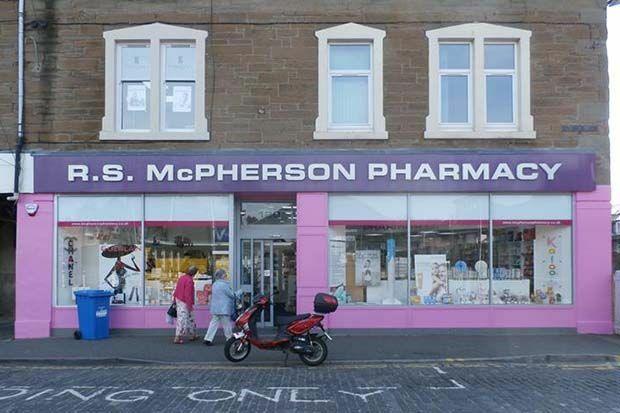 Allan Gordon is managing director of Davidsons Chemist, a 37-branch chain that purchased the RS McPherson Pharmacy (pictured below, credit: Local Data Company) in Broughty Ferry, Dundee for “a few million” pounds in July. He tells C+D the acquisition was worthwhile, and in the three months since the purchase “things are going extremely well”. This has been helped by prescription growth “for the first time in two years”, and “a very good summer of [counter] sales which “buck[ed] the trend”, he adds. In England, Suhaib Abdullah, managing director of Allied Pharmacy – a family run independent chain that bought 11 former Lloydspharmacy branches – says the company can make the pharmacies viable because of their promising locations with lots of foot traffic. “Some of these pharmacies are in busy shopping centres and present an important point of healthcare advice. The demand will be very high, especially where there is only one [other local] pharmacy,” he tells C+D. He says the chain has no further plans to acquire more premises “at the moment”, but it is on the lookout, adding “if opportunities present themselves then we would be interested”. According to the Christie & Co report, pharmacy sales show no sign of tailing off, and the broker predicted some “significant deals” as sales of chains come to fruition. In these uncertain financial times, it's encouraging to see contractors are still willing to invest in bricks-and-mortar pharmacies. Whether pharmacies are worth the investment will be reflected both in pharmacies’ profits, and in the impact they have on patients in their communities. Do you think buying a pharmacy is still a good investment? You could put a million into bitcoin and have 2 million in 6 months by doing nothing. Or you could put a million into a UK pharmacy, work 80 hour weeks, get abused by rude customers on a daily basis, and be bankrupt in a couple of years because of government cuts. I would love to hear from anyone who wants to invest in a UK pharmacy, I can sell them some rocking horse shoes or hen's teeth that are worth a lot more. As long as money exists, there will always be mugs. Number of registered buyers means nothing. Its offers that matters and thats dropped from 8 to 4. It really depends on the type of pharmacy an individual intends to operate. I have come to the conclusion that a retail orientated pharmacy could be financially successful. This relates to either a pharmacy selling premium skincare products/perfumery. Or a pharmacy operator teams up with online doctor service which enables people to speak to a doctor through an app and have the medicine dispensed and delivered by the pharmacy. I have seen the profit margin and it is on average 70%. Therefore some pharmacy have the potential to become a private pharmacy. R A, I think your right, however that only reflects poorly on the governments legal comitment to maintain pharmacy services in deprived areas. If contractors can only be viable by relying on premium skincare sales or private doctor services then where does that leave deprived areas where the local community cannot afford such things. It's a key reason why providing NHS services should be viable in themselves. I'm waiting for you, Ms Morein! Depends on how much a person is willing to work, and sacrifices. Profits may seem better than working for someone else, but all the admin/payroll/additional responsibilities that normally a ‘head office’ would oversee take time and effort in themselves. So the hours and £/hr involved are are probably not much more than being employed. That said, everyone’s situation is different. Success in one persons eyes, doesn’t necessarily mean success in another’s considering the sacrifices to be made.